Ever wonder what life was really like in the 1700's and the lead up to the revolutionary war? 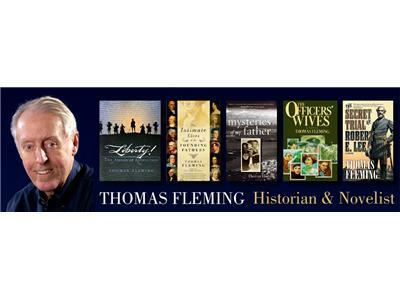 Few people understand our early days like author Thomas Fleming. Fleming will be on to share his findings of our nearly forgotten early days and bring clarity to the conversation. 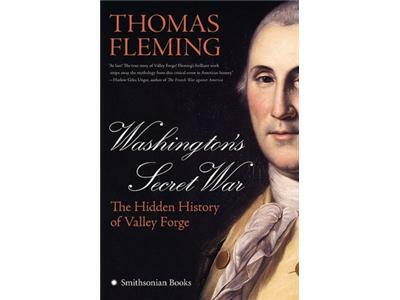 Thomas Fleming is a historian and historical novelist, with a special interest in the American Revolution. He was born in 1927 in Jersey City, New Jersey, the son of a World War I hero who was a leader in Jersey City politics for three decades. 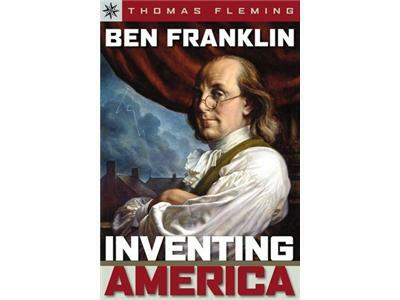 Fleming is also a frequent guest on C-Span, PBS, A&E and the History Channel, Fleming was a consultant and commentator on the PBS series, The Irish in America: Long Journey Home, and wrote the companion volume to another PBS series, Liberty: The American Revolution. 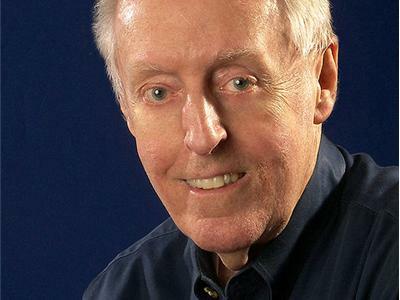 He contributes articles to such magazines as American Heritage, Military History, History Today, and MHQ, the Quarterly Journal of Military History. He has served as president of the Society of American Historians and the PEN American Center. He also spent ten years as chairman of the New York American Revolution Round Table and is an Honorary Member of the New York State Society of the Cincinnati.